This report summarises some thinking which arises out of doctoral studies into music teacher biography (Dalladay, 2014) which has potential implications for other subject areas and which was first put forward at a recent conference for the Teacher Education Advancement Network (TEAN). Musician (“this is part of my identity”). How far is this relationship between identities also true for other subjects? How far, for example, does a Science teacher also consider themself as a scientist and how far do these two identities impact each other and the work of the teacher with young people in school? These become important questions when one considers that there may be a relationship between a pupil’s developing identity and that of their teacher. The characteristics of self-image, or self-identity, impact on the development of the identity of the musician; and, no doubt, the scientist, mathematician, linguist, and so on. These can include the shaping of personality by the environment in which they find themselves (e.g. culture, family, gender, life experiences) which interacts with developing expertise, interests, education and roles. This developing identity can influence, and is influenced by, developing interest in passing expertise and knowledge on to others, taking the teacher role, embarking on teacher training, subsequent entry to the profession, and the values and beliefs which shape what is presented to young people in the classroom. Into this ‘mixing bowl’, external forces also have a role to play including, inevitably, potential tensions and conflicts – local and national policy, curriculum, school values, tutors and colleagues, the pupils themselves (Dalladay, 2014). From an examination of some of the literature, though, one is left to conjecture whether the distinction between one’s identity as an expert practioner and as a teacher tends to be more marked in the practical and arts curriculum areas (e.g. P.E., art, music, drama) than the others but one also needs to question how far this distinction matters. Wenger (1998) argues that the teacher who displaces their ability to function as a participant in their subject area with the role of (for instance) classroom manager, reduces their capacity to act as adults providing a doorway to the adult world for their pupils. Teachers, he goes on to suggest, need to represent their ‘community of practice’ in the educational setting. “What students need in developing their own identities is contact with a variety of adults who are willing to invite them into their adulthood” (Wenger, 1998: 277). 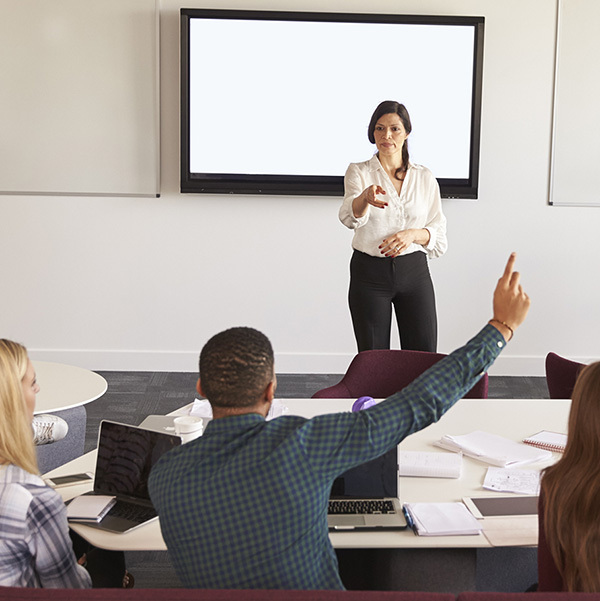 In initial teacher education (ITE), three principle implications suggest themselves. Firstly, when recruiting to ITE programmes, it needs to be borne in mind that, for young potential trainees entering teaching straight from degree courses, they may have little experience as practising practitioner-experts or in related industries to share with their pupils. Secondly, it is useful to encourage beginning and experienced teachers to reflect on how far their biographies and identities might impact on what and how they teach. Thirdly, schools should be able to facilitate their teachers to ‘act as themselves’; to represent the adult world and communities of practice as a subject expert, not only the community of the institution. In the current increasing culture of compliance observed in educational practice, where teachers are frequently expected to present a homogenised ‘face’ directed by the school governance, this has the potential to be significantly reduced to the detriment of the school’s students. Dr. Chris Dalladay currently teaches on the secondary music and primary PGCE programmes at the University of East London, Cass School of Education and Communities (UK). 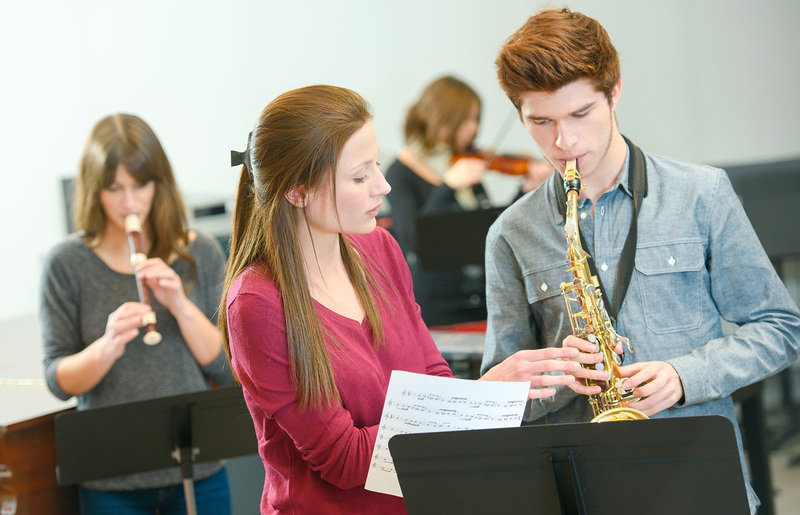 His research interests lie principally in secondary music teacher biography and identity and how it impacts upon practice in the classroom. 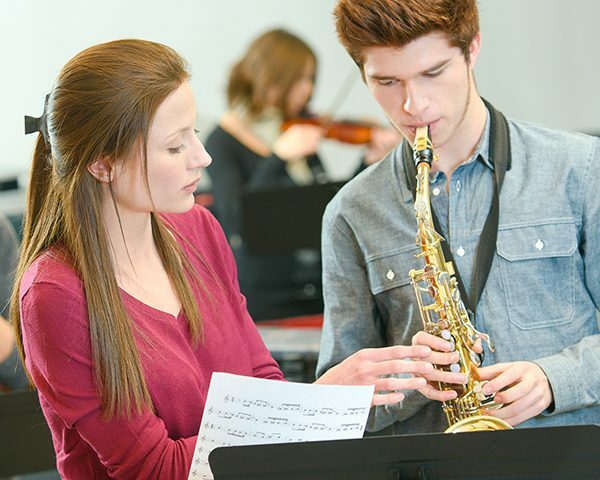 He is also exploring issues related to the transition in music from Key Stage 3 to Key Stage 4 and the up-take at GCSE music and other similar courses. He spent 27 years as a teacher both in primary and secondary education; lastly as Head of Performing Arts in a Buckinghamshire secondary school before becoming a lecturer in Initial Teacher Education.